The title says it all. 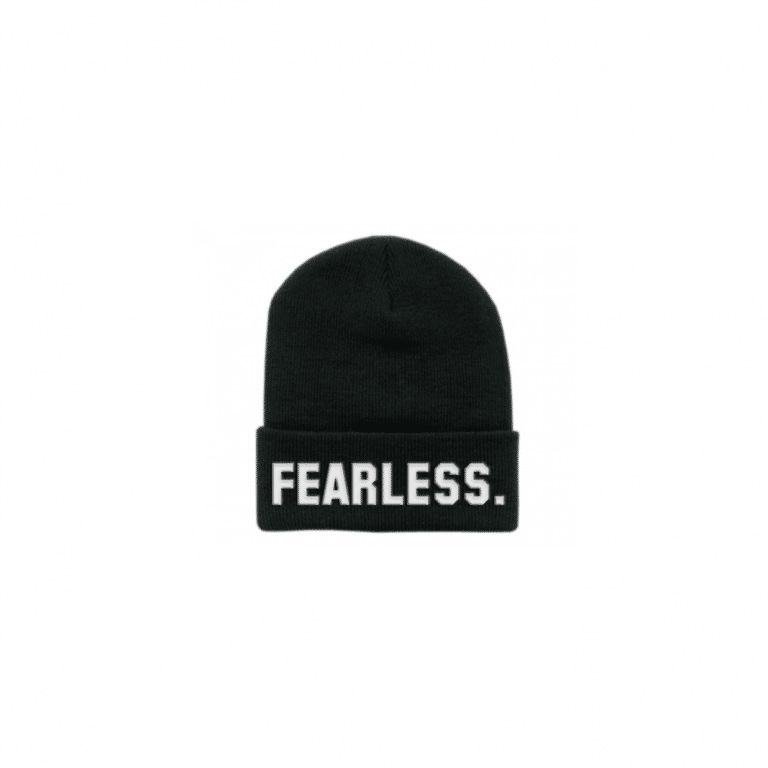 This is just a reminder that this is the last weekend to get your preorders in for our new Fearless Beanies. These have been going fast, so get yours while there’s still availability and while you still can at the lower price. Preorders come with a 30% off coupon code that you can use for future purchases. Can’t wait to get these out.